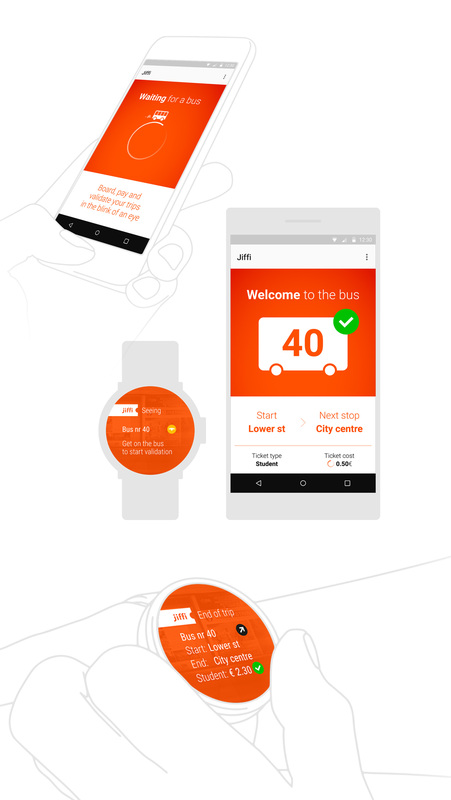 Watch and phone app prototype and axplainer poster for Jiffi – a service using smart bluetooth beacon technology for seamless public transport ticketing. Hello! 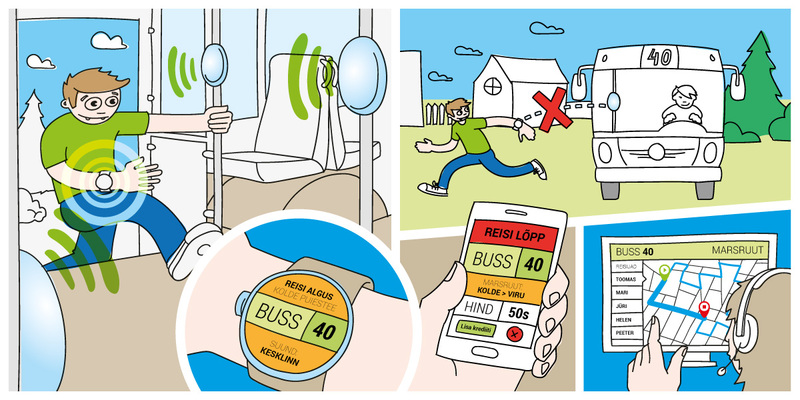 My name is Mihkel Ronk and I'm a UI/UX/Graphic Designer & Illustrator with a keen eye on copy.